Scraps of Darkness has released it's beautiful January Kit "Waterways"
To be eligible to win you must become a follower of the Scraps of Darkness blog and “like us” on Facebook. You must visit each participating blog become a follower and leave a comment on the blog. If you are already a follower leave a comment letting us know! 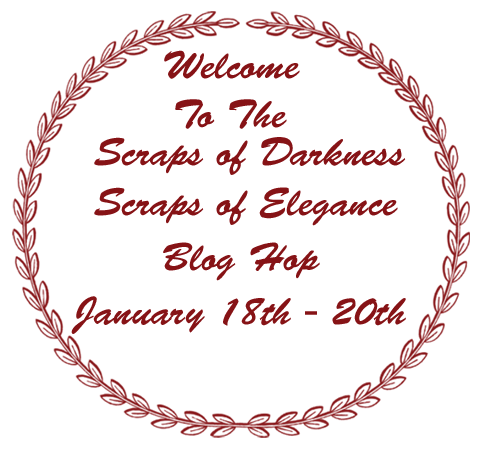 When you have visited and commented on all the blogs return to the Scraps of Darkness blog and leave us a comment letting us know how much fun you had. If you post about this blog hop on your own blog you will be entered into the drawing twice for an extra chance to win! We are sure you will be inspired by our talented design team. Monday January 20th 1:00 AM PST to complete the hop. 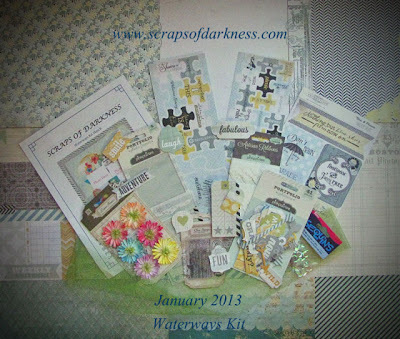 The winners will be announced on the Scraps of Darkness blog on Tuesday January 21st as well as on the designers blogs. My secret prize is the Graphic 45 Film Cannister Mini Album that I made, here's a photo of the prize!! 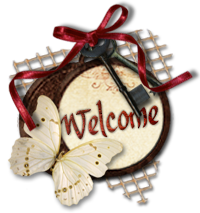 If your arriving here from Renea Harrison http://myglittercoatedlife.blogspot.com you're in the right place. FABulous prize Karen! Good luck everybody and happy hopping!! what a beautiful album!the colors and papers are beautiful! Beautiful project. I am following! what a stunning mini album! That is so beautiful Karen!! I just love mini's and yours is so unique!! RENEA SAID TO GIVE YOU A HUG FROM HER. awesome tin Thanks for the chance. Spectacular album!! I hope I win :-) Signed on to follow you. Hopping along to the next blog now. Hello! Thank you for th intersting game! Oh what a gorgeous album. Oh your prize is so pretty! I am a follower and love checking out your work! Renea sends a hug to you!!! I follow your blog, your work is so inspiring and your film album ia sooooo gorgeous!!!! wow! Your film case album is gorgeous!!! Woot! G45 canister album, what could be better? It looks awesome! I have been a follower. Wow, so generous of you!! What a great prize! Karen - Renae says hi and to give you a big HUG!! Love that tin, you are so brilliant......thanks for the chance to win and for the hop!!! WOW Karen! Such a beautiful mini-album! It is absolutely gorgeous in every single way!!!!! 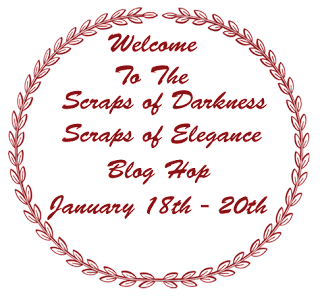 Thanks for having this wonderful blog hop! Of course you know that I already follow your beautiful blog!!!!! What a beautiful canister and LOVE, LOVE G45!!! Karen, your film canister album is absolutely gorgeous! Love your work! Love the cannister (thanks for your generosity) and I'm particularly taken with your baby album. I have a new grandchild on the way - great ideas for the next little one! Already a follower. Ohh I love the cannister! Please enter me in the contest and thank you for all of your inspiration! 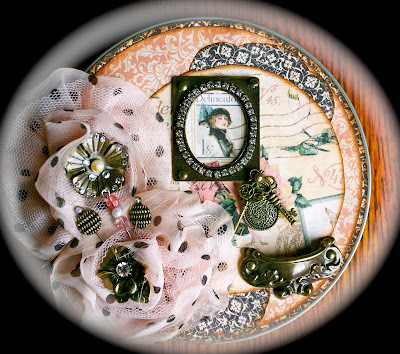 love all those circles, and the metal embellishments love! thanks for the chance to win and I'm looking forward to following. Your work is really romantic and colorfull, and also full of details. It is a joy discovering all details in your work!! 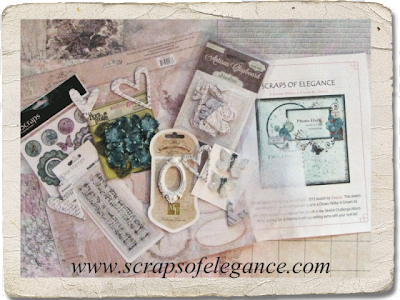 Thanks to the blog hop, I have found your beautiful blog!! This is so beautiful! Thanks for the chance to win! The cover of your mini album is so intricate, many pretty bits & peices to bring it together beautifully x.
Gorgeous album Karen!!! I'm already a fan and a follower! the film canister collage is adorable. Thanks for hosting!